Resilient sheet vinyl is water-resistant and highly durable. 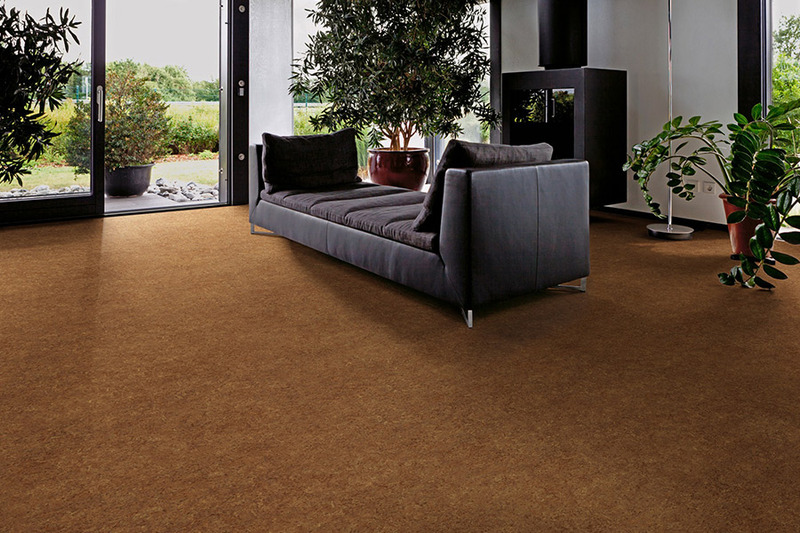 It is great as flooring in high-traffic areas and basements. Resilient sheet vinyl installs over most existing surfaces. It can be installed over vinyl, wood, and concrete. You will be pleased with the color options available in resilient sheet vinyl. The range of colors includes black and white; shades of gray, blue, green, brown, red, beige and much more. 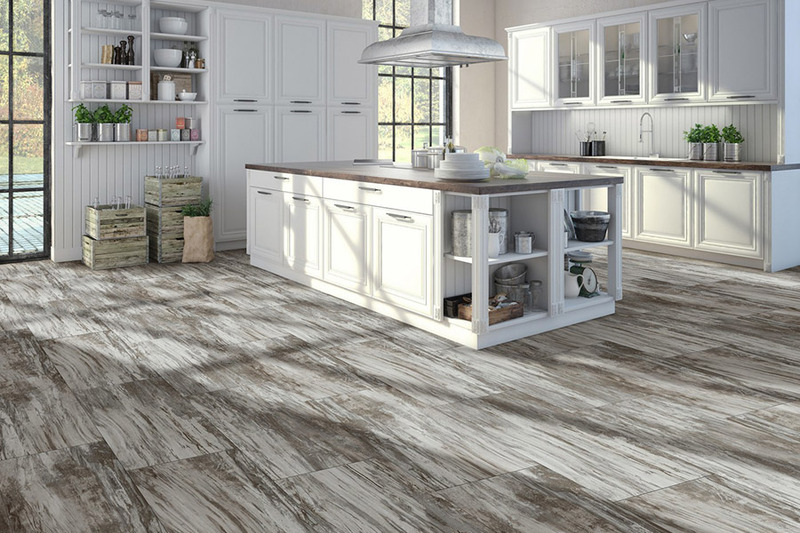 Three-D technology has taken vinyl floors to a new level. Wood visuals feel and look like real wood.Stone visuals feel and look like stone. Other material replicas such as slate, ceramic, or leather feel incredibly natural. 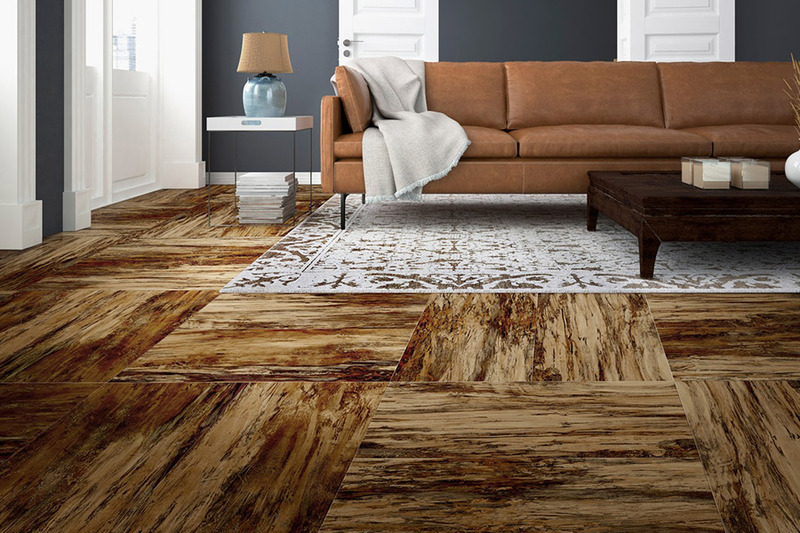 The 3D technology realism of resilient sheet vinyl will have guests touch the floor to see if it is real. It can be installed on any level, below, on, or above ground. That characteristic makes it perfect for all rooms in a home. High-traffic areas such as playrooms and kitchens and wet areas like laundry rooms and basements are especially well-suited for resilient sheet vinyl. Place it on any level, flat surface. It is not recommended for stairs. Technology is also responsible for superior stain, scratch, and scuff protection. Busy households with active children and pets are frequently homes with vinyl flooring. 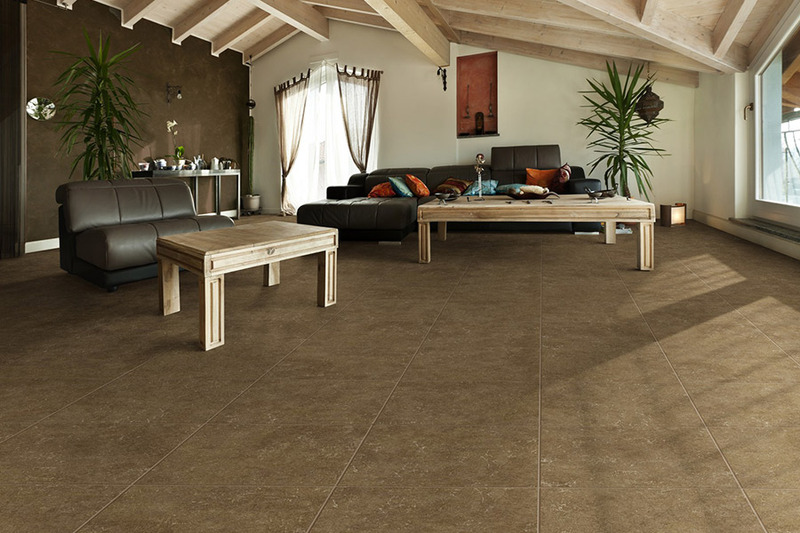 When compared to other hard-surface floors, vinyl is softer underfoot and can be tolerated for long periods by people who are standing. 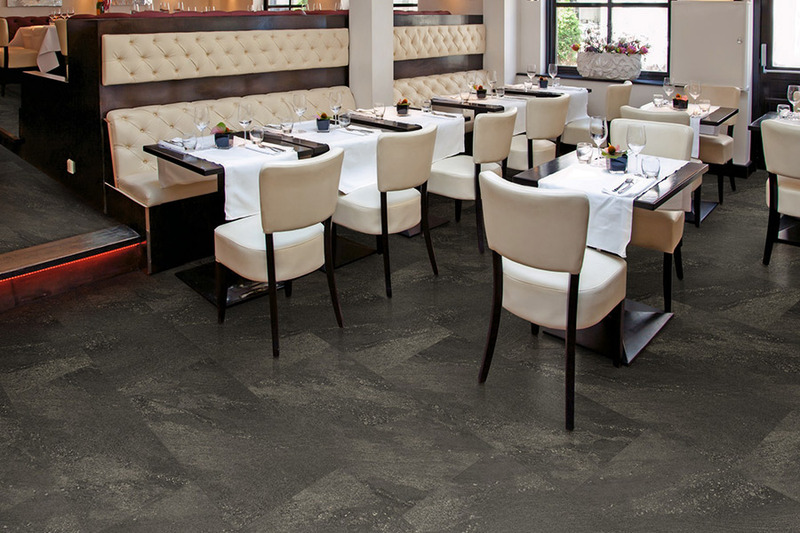 It would be hard to find a floor that is simpler to maintain. Floors are kept beautiful by sweeping regularly and occasional mopping. 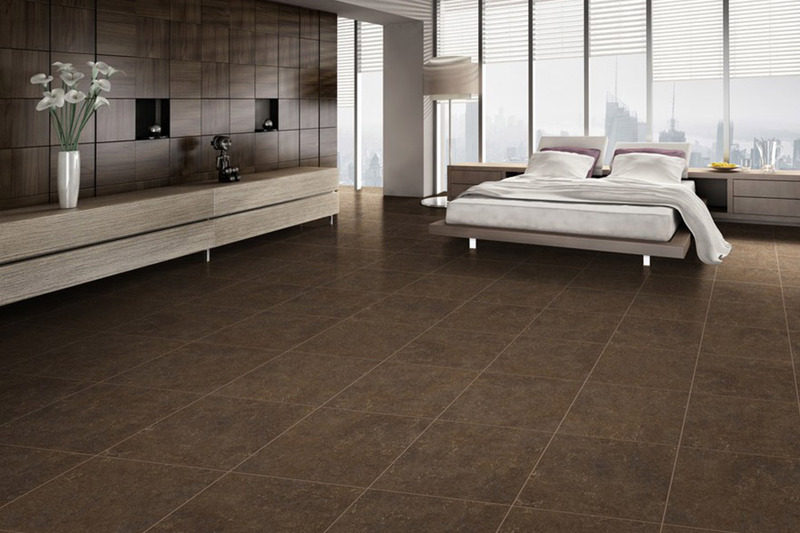 The level of performance is reflected in the price of vinyl flooring. Sheet vinyl is available to fit the price point of any budget. Basic protection is offered by the least costly.Sheet vinyl, enhanced with urethane, is a bit more expensive but offers more stain and scratch resistance. We invite people from West Saint Paul, Cottage Grove, Mendota Heights, Inver Grove Heights, Eagan,Woodbury, St. Paul, and South Saint Paul to drop in at our South St. Paul, MN showroom. Let one of our professional staff help you find the resilient sheet vinyl that fits your budget.